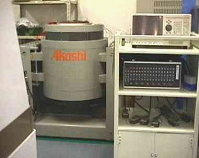 3D modeling, Prototype fabrication and mass production launch - Keiaihsa Co.,Ltd. We utilizes a batch fabrication structure that allows correspondence with the customers 24 hours a day. 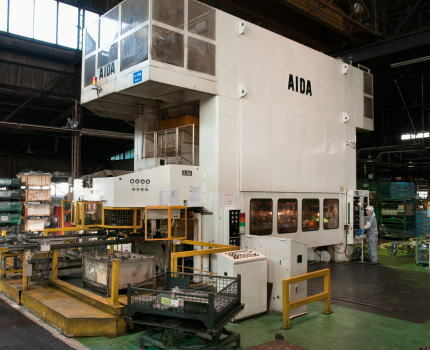 We achieve a high level of quality and meet the demands for cost reduction by utilizing a wide variety of press tooling techniques to meet the customers' demands. Thus we are able to provide the optimum cost and short lead-time. We produce more than 3,000 prototypes each year. Lead-time is normally 1 week. 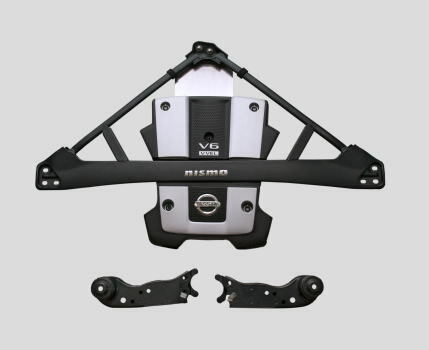 We are supported by automotive, transportation machinery, industrial machinery, and many other Japanese core manufacturers. We are absolutely confident in our capability to reduce lead-time and cost, and increase the level of quality in prototype part fabrication and to mass production. 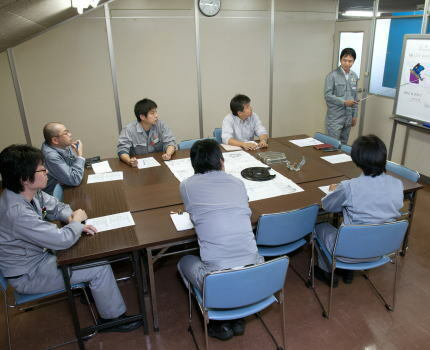 We hold meetings on a regular basis to bring in ideas to improve productivity from the very beginning of the tooling designing. 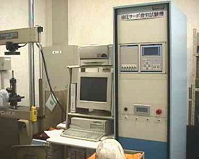 During this stage, possible oncoming concerns are brought up to smoothly transfer from prototype to mass production. All concerns are brought up to the customer's attention as a proposition for mass production. Numerical proof is needed to support any cost reduction and lead-time reduction ideas. It is vital to have the layout equipment such as 3D picking and modeling to have a layout of the parts in volume, speed, and accuracy to meet a short lead-time. 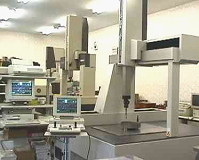 Our CNC (Computer Numerical Control) screen layout system allow automated layout to accommodate the needs of stable quality condition in a mass production environment. The process innovation derived from our proud "group of 3D Data process" has made the "super condensed process" or "unsurpassable condensed lead-time" and makes vertical mass production launch possible. With our experience in automotives, and our increased volume of business outside of automotives, we are consistently increasing our knowledge. 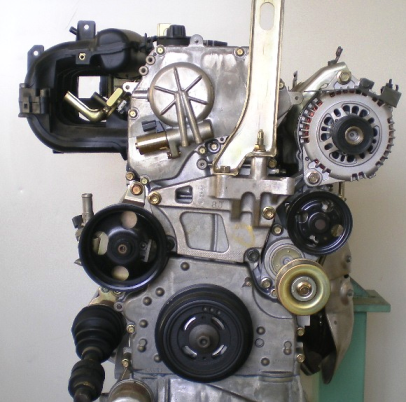 We are equipped with press stamping, welding (A/W, P/W, and S/W), assembly, ED painting, and surface treatment. We strive to attain customer satisfaction and trust through our high level of quality. Our US subsidiary, KI(USA) Corp., is ISO/TS16949 certified. KI(USA) is also equipped with the same type of equipment as Keiaisha is and meets customers' delivery and quality requirements. 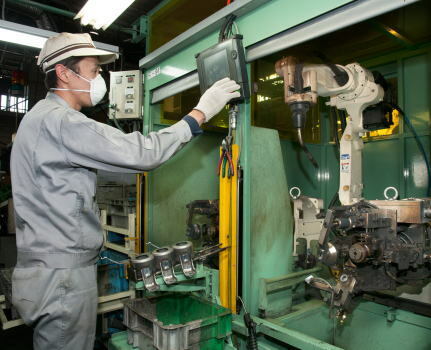 We have a proven track record of not only automotive products but other products from prototype to mass production. 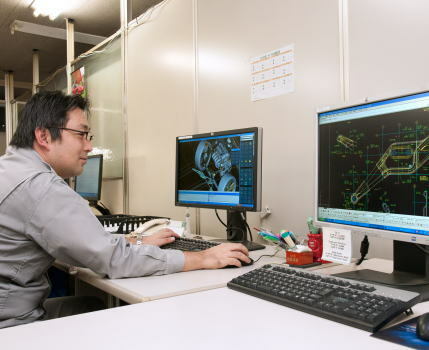 From tooling fabrication to press stamping, machining, welding, and ED painting, we have a coherent production system. We are fully equipped to meet the customer's demands in urgent needs and launches supported by our 24-hour working structure and precision tooling fabrication technology. Equipment and engineering capability that allows us to make suggestions for mass production from the prototype development stage. We are proud of our equipment and engineering capability that satisfy mass production level required specifications and cost reduction strategies. 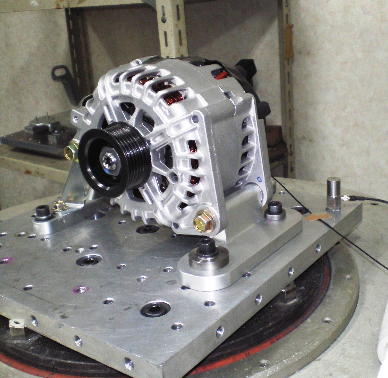 We review our products utilizing the Coordinate measuring machine, contracer, circularity measurement machine, and 3D graphic layout machine, which are kept in our temperature controlled lab. 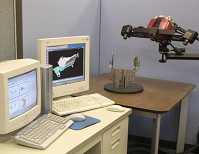 We also use multifaceted discipline by incorporating the design shape, test strength and FEM analysis. Drawings are prepared from CAD data. This allows prototypes and production parts to be made without physical drawings. 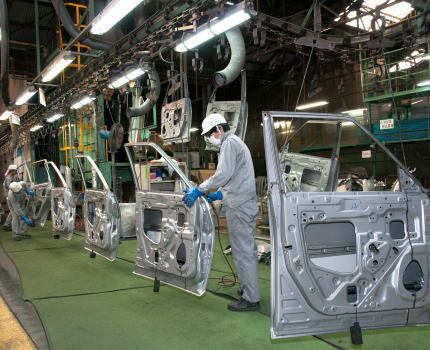 We have the capability to apply ED coating from small products to car doors and roofs. Keiaisha Prototype Fabrication Group provides prototypes and mass production parts for automobiles, construction machineries, industrial machineries, etc. Please contact us by phone at +81-45-804-8812 or fill out the inquiry form. Inspect resonant frequency, auxiliary machine vibration, bracket emergence stress, etc. and compare with the results from the actual machine. Validate customer's criteria using CAE analysis and determine the suggested design shape. Apply 107 time resonant frequency and stress measurement, validate for the existence of cracks. This would allow to create an improved shape easily. The simulation study on 3D CAD make interference at assembly visible. The issue can be resolved beforehand to make smooth production launch possible.